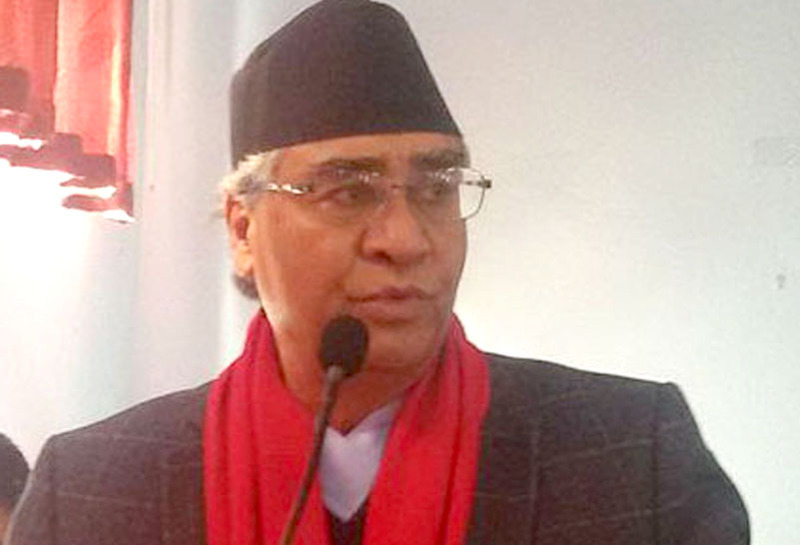 KASKI, Jan 19: Nepali Congress (NC) President Sher Bahadur Deuba has accused the incumbent government of interfering and controlling every sector including bureaucracy and police administration. At training and felicitation program organized by the Nepal Civil Service Employees' Union close to the Nepali Congress, Gandaki province working committee, in Pokhara, today, the former prime minister accused the NCP-led government of trying to keep bureaucracy and police under its control going against the democratic norms and values. "Possibility is high to interfere in army and judiciary as well in future," he said, claiming that the government wanted to use the Education and Civil Service acts as tools to make employees, police and armies dedicated to the party. 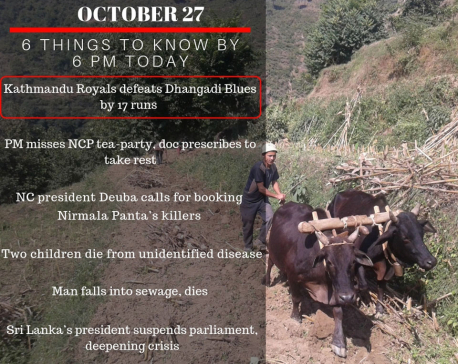 He was of the view of protesting not only from the parliament but also from the street if such interference continued. 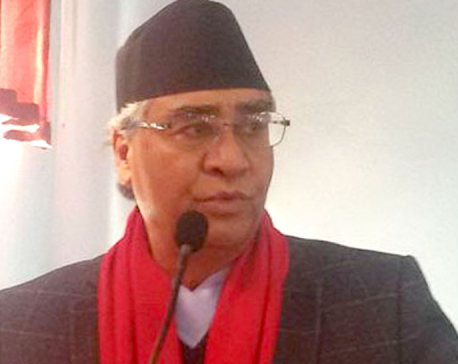 Similarly, NC senior leader Ram Chandra Poudel said the government failed to utilize the opportunity to work for the causes of people and nation. The country has neither had political stability and peace in history as of now, but the government failed to utilize such opportunities.